In between the travels and events I write about here, I have many weeks that feel more like Groundhog Day than a grand adventure (wrangle children into the car for school/camp, work, pick up children, recommence wrangling, repeat). During these times, the photos you submit of beautiful places around the state buoy me. 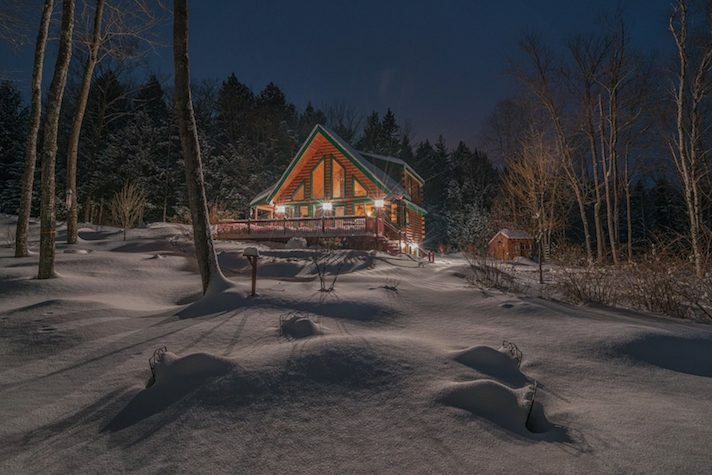 And when we solicited shots of Maine dream homes for our inaugural Reader Photo Contest? I was in heaven. 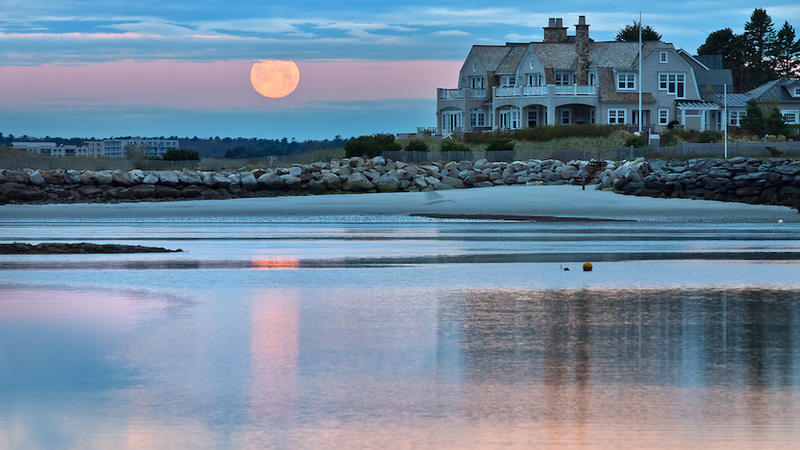 Every day for nearly two months, images rolled in of a yurt on North Haven, a houseboat with an amazing container garden in Penobscot Bay, a legendary lobsterman’s Queen Anne-style farmhouse on Isle au Haut, an adorable little mansard in Round Pond — and hundreds more intriguing places that do not appear on my daily shuttling route. As I journeyed around with you, I felt relieved to be a spectator in this endeavor as opposed to a judge. That tough job fell to Down East’s director of photography, Ben Williamson, and architectural photographer Jared Kuzia, who selected the winning images, revealed here with their commentary and notes from the contestants. I think you’ll find that these gorgeous pictures speak even louder when illuminated with their words. 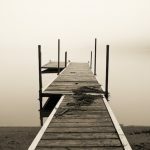 What do you think of the winning images? 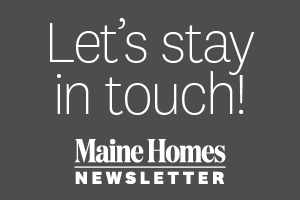 Let us know your thoughts below and remember to submit your own #mainehomelife photos here! Stay tuned next week, too, when I’ll be revealing the Readers’ Choice finalists in our photo contest. Thank you to everybody who voted for my photo! I am thrilled to win and cannot wait to actually move to Maine! I want to thank MaineHomes and Camden National Bank, who sponsored the contest. I especially want to thank Ben and Jared for choosing my photograph. Thanks Sarah, Ben, and Jared for doing this, the images have been amazing to look at. 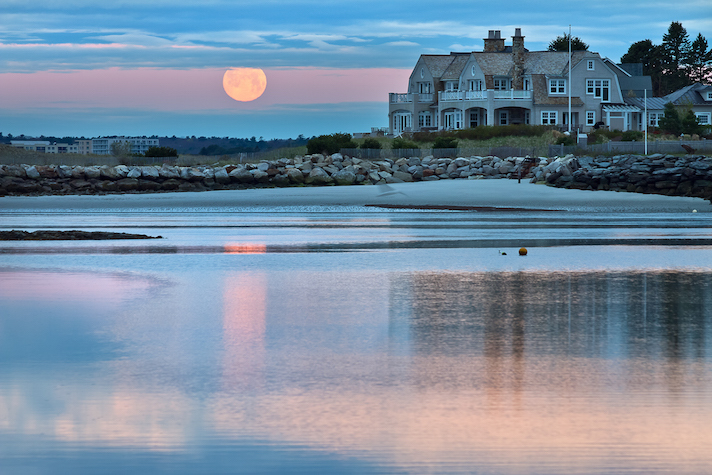 Congrats and thanks to everyone for sharing your great Maine scenes. The passion we all share to capture a moment and scene we love is evident in all these shots. It is an honor to show your work Jill, Ed, and Steve. Thank you so much for sharing it with us and congratulations on your wins! Each of these photos is special and make me long to visit this beautiful state again. 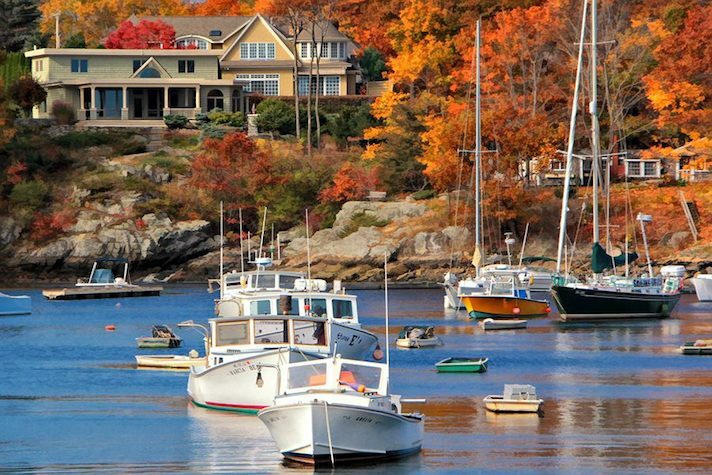 I live in the South but my heart is Downeast! !